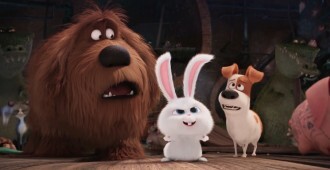 Jenny Davies reviews THE SECRET LIFE OF PETS. 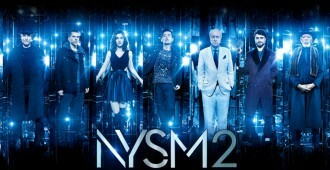 Jenny Davies reviews the magic-heist sequel, NOW YOU SEE ME 2. Jenny Davies reviews the Netflix original film, THE FUNDAMENTALS OF CARING. 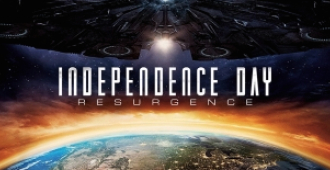 Jenny Davies reviews INDEPENDENCE DAY: RESURGENCE. THE CONJURING 2 proves that the horror genre still has some undead life left in it. 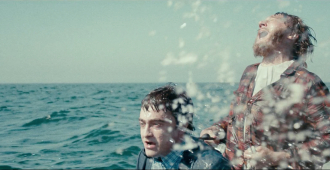 SWISS ARMY MAN is the most charming dirty joke ever told. 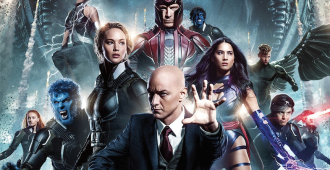 Jenny Davies reviews the latest mutant-centric comic book film, X-MEN: APOCALYPSE. 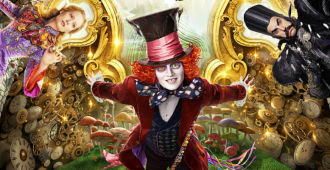 Jenny Davies reviews the ALICE IN WONDERLAND sequel, ALICE THROUGH THE LOOKING GLASS. 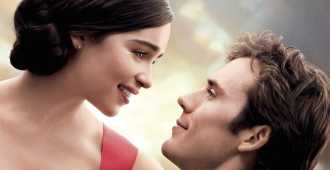 Jenny Davies reviews the new Emilia Clarke/Sam Claflin romance, ME BEFORE YOU. Jenny Davies reviews the new Seth Rogen/Zac Efron sequel, BAD NEIGHBOURS 2. 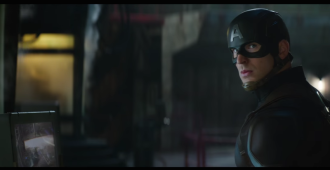 Twelve films, 25+ hours… it’s the Mighty Marvel Marathon in preparation for CIVIL WAR! 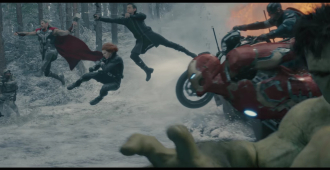 Jenny Davies reviews CIVIL WAR. Does it live up to the hype? 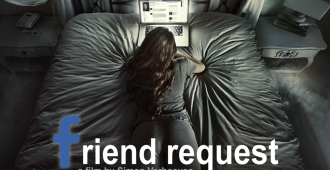 Jenny Davies reviews Simon Verhoeven’s new horror flick, FRIEND REQUEST. Jenny Davies reviews the new Blumhouse horror flick, HUSH. 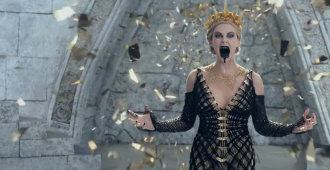 Jenny Davies reviews the Snow White sequel/prequel, THE HUNTSMAN: WINTER’S WAR. Jenny Davies reviews the new-to-Blu-ray horror flick, THE HALLOW.